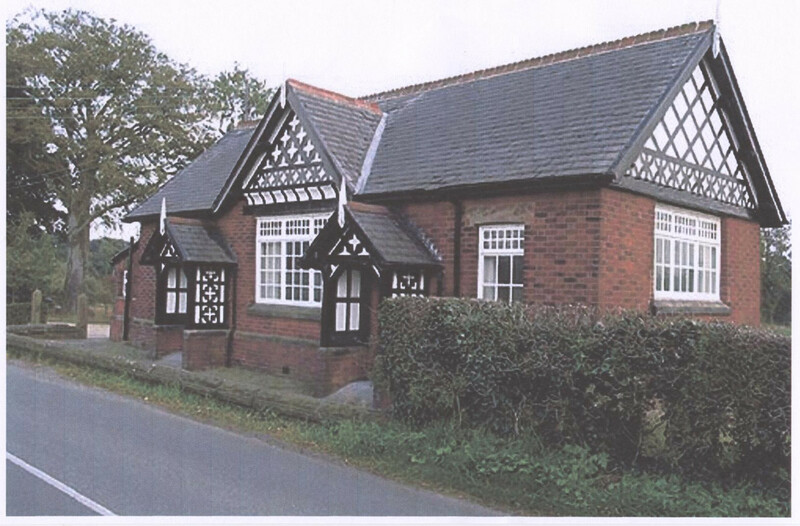 Over Alderley and Birtles Reading Room has served the local community for more than 120 years. It is an ideal location for events and functions. It is a charming community meeting place that seats up to 80 people. Included in hire of the Reading Room is the kitchen which includes: 2 x cookers Dishwasher Water boiler Double sink Extensive work surfaces Under-counter fridge Suitable for up to 80 people: Cups Saucers Main plates Side plates Wine glasses Bowls Jugs Teapots Coffee pots Sugar bowls Tablecloths Cutlery Hirers wishing to use the kitchen equipment, crockery and cutlery must advise the Booking Secretary at the time of booking. A charge will be made for any damages or breakages. The Reading Room has 30 car parking spaces split across two car parks, one either side of the building. Additional cars can be parked on the grass in good weather. The Reading Room does not have an entertainment licence so hirers must ensure they comply with current legislation in this respect. A musical entertainment must cease by 12.00 midnight and discos and bands should be asked to control the volume to an acceptable level taking into consideration the proximity of neighbours. In the case of functions organised for those under the age of 18 it is the responsibility of the organiser to ensure that no alcoholic beverages or banned substances are available on the premises. Event organisers must ensure that at least two attendants at the age of 18 or over are available to prevent guests from congregating in the entrance area and to supervise any emergency evacuations. Smoke generators, lasers, strobe lights, pyrotechnics and naked lights including candles are prohibited. The Reading Room should be left in a clean and tidy state including removal of rubbish as there are no bins available at the Reading Room. Copyright © 2019 Over Alderley & Birtles Village Hall. Theme: Himalayas by ThemeGrill. Powered by WordPress.